Ever wonder why the “shopaholics” of Chinese Super League (CSL) have remained quiet this winter? You may be thinking about an economic recession or taxation, but what’s happening is actually more interesting. In an attempt to develop players for the struggling national side, the Chinese Football Association (CFA) announced that clubs will be forced to field at least one domestic player and as many Chinese players under the age of 23 (born after January 1, 1995) as they do players from overseas. As the new season has begun, the new rule has not only added an element of unpredictability to the new season, but also put some players’ futures at risk. Those at risk are the domestic players who have just turned 24. 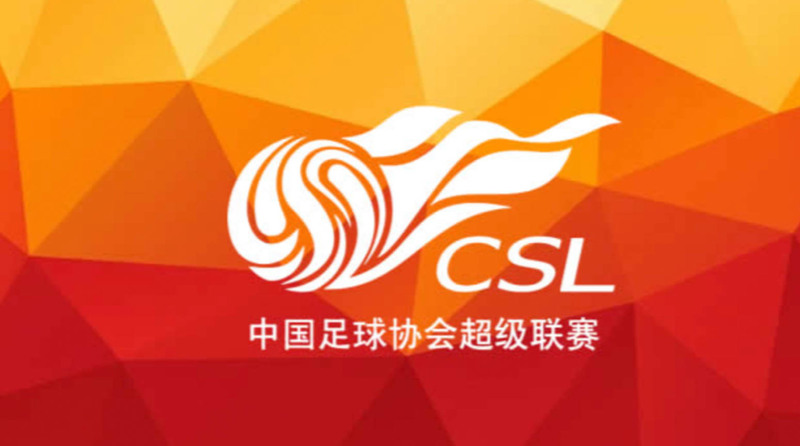 Among the 16 teams participating in the CSL of 2018, there are only 11 players of the age of 24, most of them coming from teams in the middle-lower table. It is already expected that these 24-year-olds will become victims of this latest CFA policy. Now aged 25, Mingyang Du would never have thought of being unemployed when he became a “super sub” for his team just two years ago. Despite his sensational performance, Du was never a regular first-choice nor a rotation player for Beijing F.C. that season. When he was 24, he lost his place on the team following the announcement of the first U23 rule. A year later, with the renewal of the U23 policy, Du was completely forgotten and still remains a free agent. It is a great pity to witness how a rising star has wasted his youth on the bench. For other 24-year-olds in the league, leaving the CSL for more playing time would be a difficult but necessary decision unless they are willing to face an uncertain future like Du’s. Still, I was surprised to find that many articles that support the policy were using a somewhat social Darwinist perceptive. They claimed that in this “Darwinian process,” being often sidelined or unemployed is a fair reflection of the player’s lack of skills, thus it has nothing to do with the policy. On the surface, such an argument makes sense; after all, you can still find one or two 24-year-olds getting regular first-team soccer over time. However, it failed to consider that the reason many 24-year-olds are sidelined is not that they are not qualified, but that the policy has prevented them from entering fair competition with other U23 players. In fact, the crux of the matter, however ridiculous it may sound, is simply that there aren’t enough decent U23s. As a result, most teams would only include one U23 player in their lineups, meaning that two of their substitutes would also be U23 players. If a 24-year-old cannot make their way into the line-up, it means that there’s also no place for him on the bench, unless he can put on a better performance than those foreign players and those more experienced. Some social Darwinists also argued that the policy has notable pros and cons: Although it forced 24-year-olds into a difficult situation, it did help produce young internationals such as Dalun Zheng and Junlin Min. Sound convincing? Not really. Before Zheng and Min became squad regulars as U23 players and then continued to play key roles in their teams, both of them had spent a significant amount of time playing in the lower leagues, where they learned how to survive and thrive in competition. As the CSL has gained worldwide attention and enjoyed much success in Asia, the difficulties faced by these 24-year-olds are often overlooked. Not only do most people look forward to seeing more young players benefit from the policy, but also many U23 players have expressed their gratitude toward the CFA. Maybe they shouldn’t celebrate too soon—it’s only a matter of time before these youngsters reach the age of 24. While young internationals including Zheng and Min have proven themselves worthy as top-level players, most of the U23 players have not and are rapidly losing the chance to do so. They’ll only get limited playing time as substitutes. U23 players are also unlikely to get loaned out, as they have already become a scare, overpriced resource due to the quota. Yet, it is still too soon to say whether or not the policy can produce the desired results. Using rules to protect the development of local soccer has been a common practice all over the world, and sometimes we could only wait for years to see whether a rule was effective or not. For the 24-year-olds in the CSL, however, waiting is something they cannot afford. At this critical point in their careers, they do not have time to think about the future of Chinese soccer but, rather, are focused on the future of themselves and their families. While many athletes of the same age are enjoying success in the prime of their careers, it is a pity that these players are having their career stagnated due to an unfair policy.